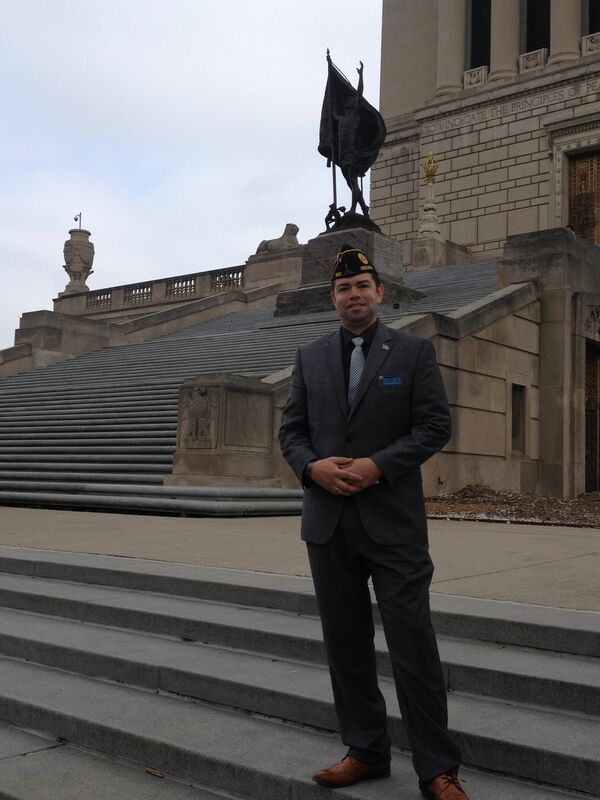 Tim is the Assistant Director of Education for The American Legion National Headquarters. After growing up in rural Mississippi, Tim joined the U.S. Marines of which he is a proud veteran. After a brief stint with the Memphis Police Department, Tim finished his Bachelor of Science in Education at The University of Memphis. He was inducted into Teach for America and moved to Indianapolis, IN upon graduation. While teaching, Tim earned his Masters of Arts in Teaching Secondary Education from Marian University. He left the classroom after 4.5 years to pursue his passions of education and advocacy for veterans by accepting his current role.